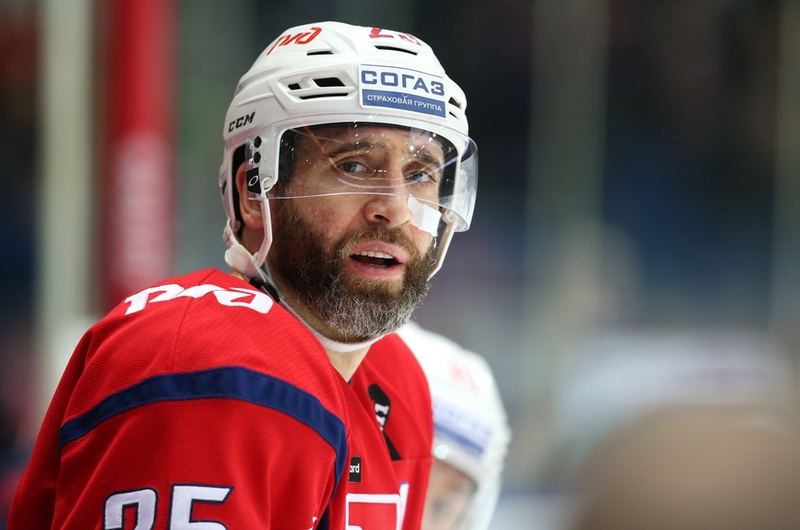 Lokomotiv defenseman Staffan Kronwall and forward Max Talbot spoke to KHL.ru in the wake of the Yaroslavl men’s second defeat at the hands of SKA in the Western Conference finals. The first two encounters in the Western Conference final between SKA Saint Petersburg and Lokomotiv Yaroslavl took place in Russia’s Northern Capital, and both games went the way of the hosts. In Game 1, the Railwaymen were leading 4-2 with five minutes left on the clock, before a dramatic come-back saw the Petersburg men level the score in the dying seconds and clinch a dramatic 5-4 win in overtime. The second meeting finished with a more convincing 4-1 scoreline, with former Lokomotiv front man Sergei Plotnikov and his partner Nikolai Prokhorkin each recording three points. Kronwall: "It would have been a different game without Koskinen’s miraculous save"
Lokomotiv D-man Staffan Kronwall remarked that he and his Yaroslavl comrades are in fine physical shape, and will look to their passionate supporters for help in Game 3 tonight. - Was the second game harder than the first? - How do you feel physically? Were you tiring in the second period? - So SKA’s second goal was the key moment? Staffan Kronwall: “It had a huge influence on the outcome, but it is a 60-minute game. We needed to perform better in the third period. Denis Mosalyov had a great chance in the first period to make the score 2:0, and then it would have been a very different game, but Mikko Koskinen made a miraculous save. - Why was Lokomotiv’s powerplay not as strong as usual? - Did the SKA fans exert extra pressure on you? 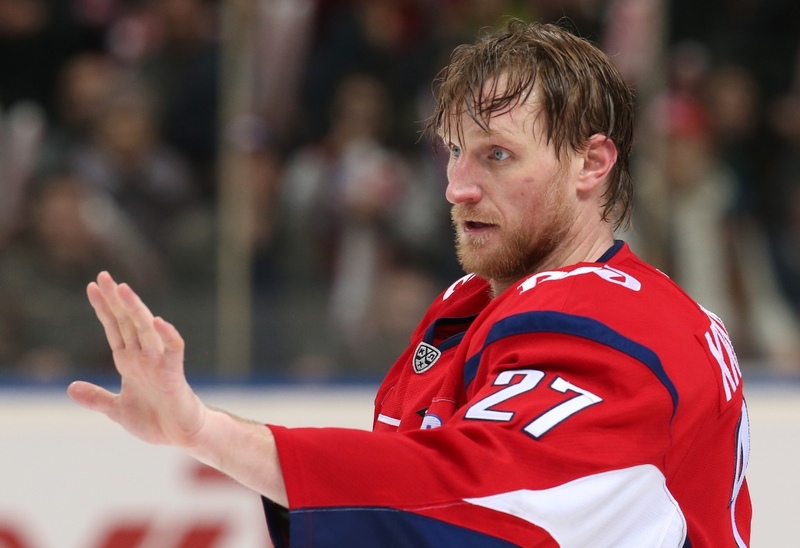 - What must Lokomotiv do to rescue this series? Talbot: "Lokomotiv did almost everything right in the first two games"
Lokomotiv forward Maxim Talbot agreed that Plotnikov’s solo run and strike was the key point of the second match, and said the Yaroslavl coaches had told the players to focus on discipline. - Have you had an inquest on why Lokomotiv allowed so many goals in the first two matches of the series? - That was the key to the result? - In what way does your team need to improve for the next match? - Lokomotiv picked up a lot of penalties in the first game but fewer in the second. Did the coaches focus on this? - How does the team feel, physically? - The series now moves to Yaroslavl. Will the home support help? Maxime Talbot: "Definitely. The fans have been a great help throughout the playoffs. You can be sure it will be loud at the Arena-2000."